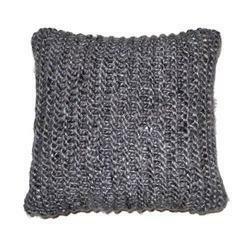 We present Hand Knitted Cushions very popular among the clients. 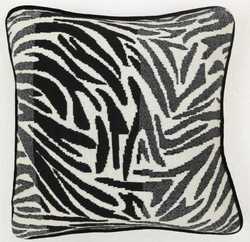 Our range of Hand Knitted Cushions is available in eye-catchy designs and intricate patterns. Knitted Cushions are designed in lively color perfectly to go with your sofa and with your Home Interior. Printed, embroidery and knitted are the key strengths in our collection. Dress you couch, chairs, bed & corners with these colorful, stylish cushions. Novel collection of embroidered, cut work, mirror work, knitted & fleece cushions. We offer an exclusive collection of knitted cushions with a soft filling that are suitable for resting, reclining or kneeling. Available in a wide array of designs, styles and color patterns, our range of knitted cushions ensure complete comfort and add a touch of classic and distinctive elegance to the decor of your house.